Join The Roundtable as Jeremiah Panhorst, Zach Brooks, Tyler Smith and Antonio Mazzaro discuss the life of writer, director, actor and producer Harold Ramis. 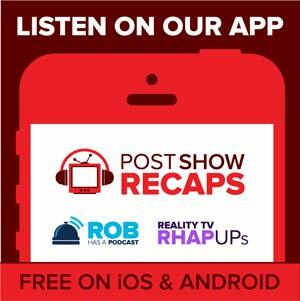 The Roundtable includes a selection of Post Show Recap's hosts and writers. The "Table" members will tend to change, depending on the topic, to provide our audience with the best information and analysis available.